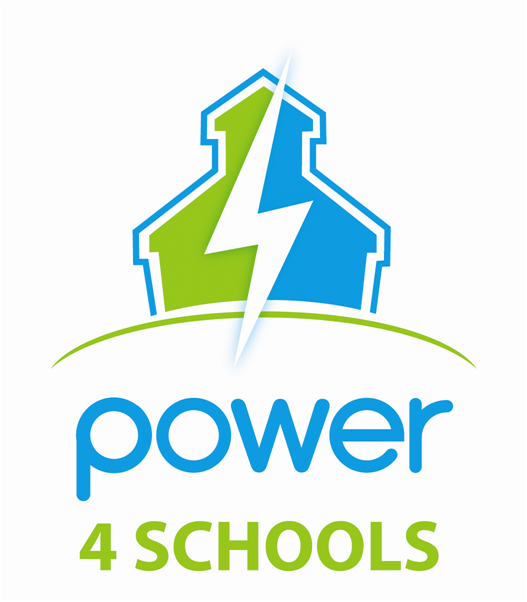 The Power4Schools program is a partnership between the Ohio Schools Council (OSC), the Ohio Association of School Business Officials (OASBO), the Ohio School Boards Assocation (OSBA) and the Buckeye Association of School Administrators (BASA) offering electric generation savings for Ohio school districts. Power4Schools has selected FirstEnergy Solutions as its exclusive provider for school districts in the Ohio Edison, The Illuminating Company, Toledo Edison, Duke Energy and AEP Ohio Power service areas. FirstEnergy Solutions Corp., based in Akron, is a leading energy supplier, serving residential, commercial and industrial customers throughout the Northeast, Midwest and Mid-Atlantic regions of the U.S. The P4S Program has saved school districts $46.9 Million, while leveraging the strength of over 250 school districts in representing the interests of students and taxpayers before the PUCO (Public Utilities Commission of Ohio).